B2B marketers who blog, generate 67% more leads than marketers who don’t blog. Small businesses that blog, generate 126% more leads than those who don’t blog. The above stats alone should be enough to convince you to start a blog. 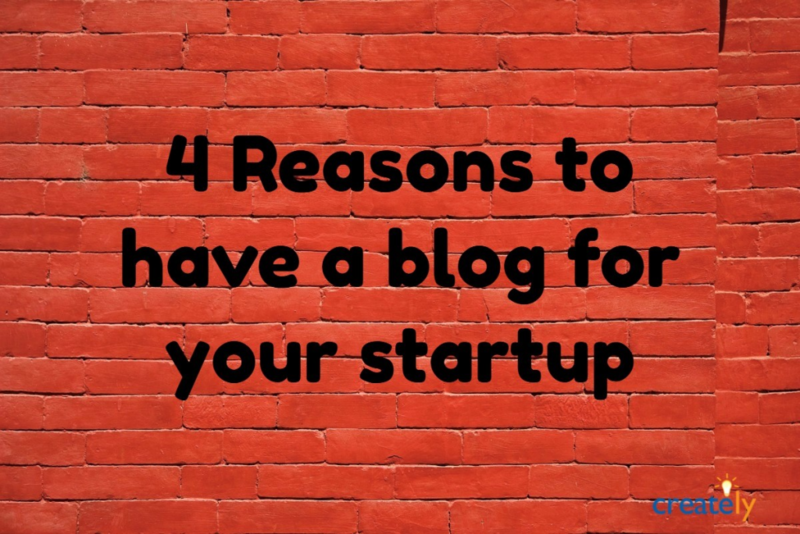 But let’s take a deeper look to understand the many ways a blog can help your startup. Let’s face it; a static page that describes your product is not the most enjoyable thing to read. On the other hand, an interesting story about your start-up is much more readable and helps people connect with your brand in a personal level. For example, it could be about the initial idea and why you came up with that idea, it could be about an interesting experiment you did with your product or it could be about an embarrassing thing that happened to you in a conference. For example, our blog post about our SaaS pricing experiment got us a lot of press coverage and greatly enhanced our brand image as well. We’re certain you can come up with something interesting as well. It’s important to remember that before someone buy from you, they have to like you first. And to like you, they have to know you. And a blog is one of the best ways to tell your potential customer about who you are. If you want to be a thought leader in your industry, then having a popular blog is one of the best ways to achieve that. Two of the best examples of this are social media dashboard BufferApp and Saas analytical tool KISSMetrics. These blogs are filled with highly relevant and useful articles for their niche audiences, making them a go to resource for many marketers. This makes their content highly shareable, thus sending thousands of visitors per month to their websites which makes it much easier to convert them to customers. And if you’re thinking about starting a blog, this step by step guide to creating a blog is a good place to start. Online marketing comes in many different forms. It could be search engine optimization, social media marketing, email marketing and many other things. But whatever the medium, a blog is a great asset to have when it comes to marketing. Let’s take SEO as an example. 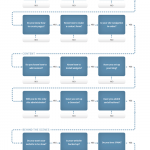 One of the key elements of SEO is link building. And companies that have a blog get 97% more inbound links compared to companies that don’t have a blog. It’s the same with social media marketing as well. You can’t keep tweeting out your landing pages and expect people to engage with you. Some might argue that you can share articles from other resources, but that doesn’t make you unique or interesting. Every product goes through changes and those changes are not always accepted by clients. 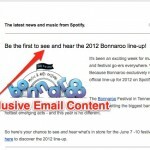 A blog provides you with an avenue to get feedback about your potential new features before they are launched. This is important for any business, but critical for any early stage startup. You can write a blog post about your new planned feature and get your customers to give feedback on them. Even better, you can ask them for the next feature. Having customers involved in your decision making, usually leads to loyal customers who in turn become brand evangelists. Your startup needs a blog. Seriously, if the above mentioned points don’t convince you, then nothing will. So go ahead and start creating a blog now. Hi, Nishadha. Thanks for the great article. I totally agree with your thoughts. Blogging creates awareness and will be also a helpful tool for lead generation. Referring to an article http://www.shewrites.com/profiles/blogs/eight-effective-ways-to-use-social-media-to-promote-your-content you can also find something interesting facts about social media world. Because I am sure that blogging and social media complement each other. Indeed here you great explanation about how to start up new blog.It is very helpful for beginners of who don”t know about this type of blogging. Although thanx for sharing best idea.